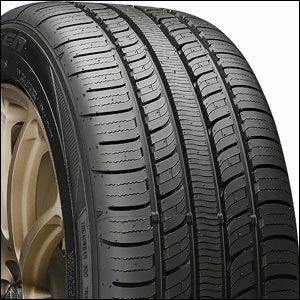 The Falken Pro Touring A/S, our exclusive tire from Falken, provides strong all-season traction and responsive handling, and is backed by a 60,000-mile warranty. 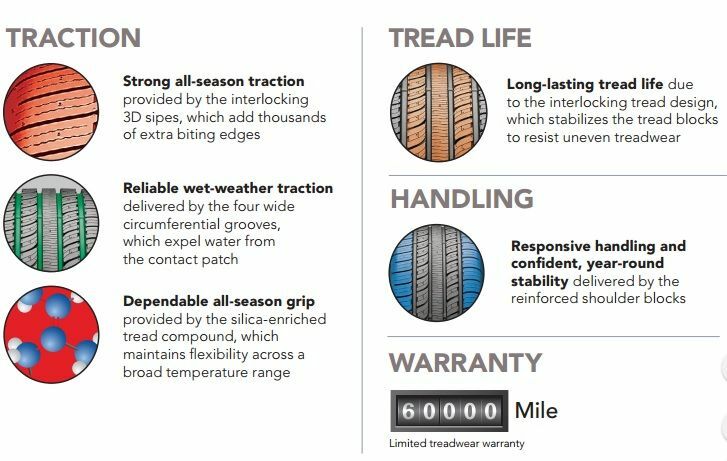 With its 3D sipes, circumferential grooves, and silica-enhanced DRT tread compound, the Pro Touring A/S provides superb all-season traction. It also features an interlocking tread design and reinforced shoulder blocks for long-lasting tread life and responsive handling. If you want confident performance no matter the weather, choose the Falken Pro Touring A/S. 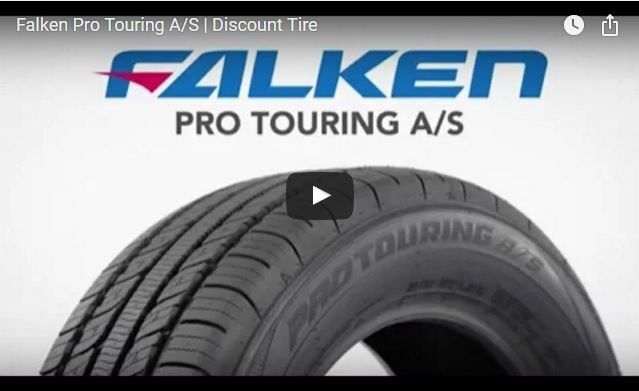 Falken Pro Touring A/S product video added to the OP, go check it out!